Located approximately 10km from Tarragona, one of the most well-known cities in Catalunya, Reus Airport is the third largest airport in Catalunya, which makes it an ideal destination if you’re going to Tarragona or to any of the towns on the Costa Daurada, which are especially popular in summer. Many tourists visiting Barcelona also use this airport. Reus Airport is around 110km from Barcelona city centre, a distance that doesn’t take long to drive on the motorway (1 hour 15 minutes by car, or 1 hour 30 minutes by bus). This, along with the fact that flight prices are often lower in comparison to those to Barcelona’s own El Prat Airport, makes flying into Reus and travelling to Barcelona from there, a good alternative option for tourists, once they have done their calculations. Although there are many low-cost airlines (eg Jet2.com, Ten Airways, Thomas Cook Airlines, Thomson Airways, Jetairfly) that operate flights to Reus Airport, many of them do so just at peak times of year, such as during the summer months. The airline that has a more stable presence, operating flights throughout the year, is Ryanair. Below we have given you a list of some of the main cities that are connected with Reus Airport. How to get to Reus Airport? You can travel directly between Reus Airport and Barcelona city centre, thanks to a bus service. It’s also possible to do the journey by train, although there’s no direct service, and of course by car. As it’s a direct service and is good value for money, the bus is probably the best way to get from the airport to Barcelona and vice versa. The bus timetable operates in accordance with the timetable of flights arriving and departing from the airport. The bus stop is located right outside the airport, but before getting on the bus you have to buy your ticket from the office, which is located within the airport terminal. The bus stop in Barcelona is at the Estació de Sants (Sants station). 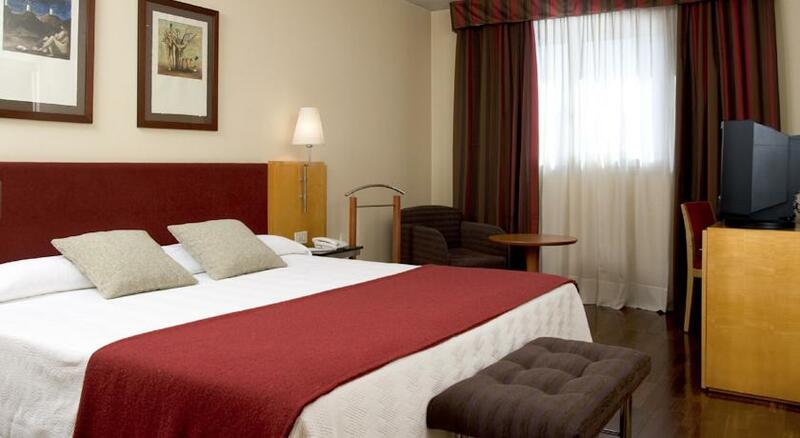 It’s possible to reserve a bus that will take you directly to your hotel, through the company Hispano Igualadina. For more information and advance reservations, you can contact them on (+34) 93 804 44 51. Bus stop in Barcelona: Estació de Sants (Sants station). Bus stop at the airport: outside the airport terminal. Journey duration: 1 hour 30 minutes. To buy tickets: go to the Hispano Igualadina ticket office in the Estació de Sants, or at Reus Airport. Bus company: Hispano Igualadina, (+34) 93 804 44 51. * NB journey time and prices are approximate. 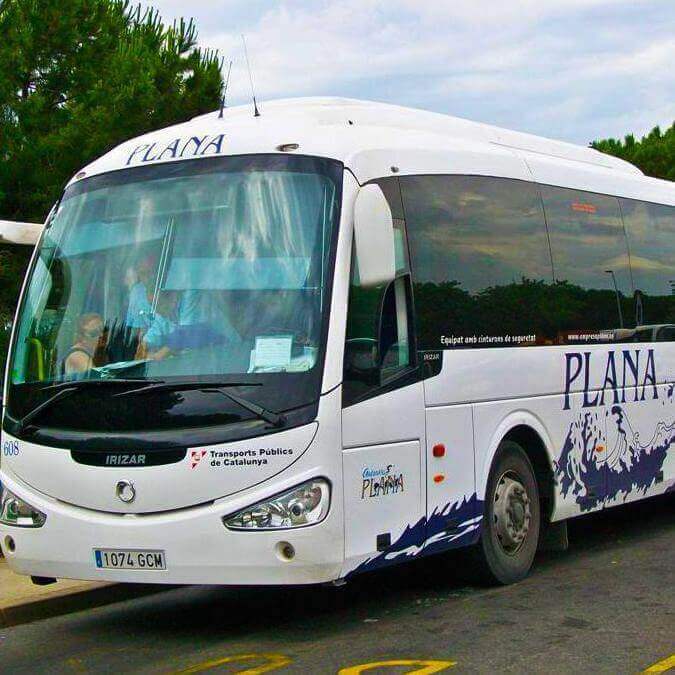 The same bus company also offers a service in between Reus airport and Tarragona city centre, as well as routes between other towns in the surrounding area like Vilafranca del Penedès and Valls, amongst others. The bus stop in Barcelona is at Sants Bus Station, which is next to the train station bearing the same name – the city’s main train station. If your hotel is near to the station you can easily walk, but if it’s in the city centre or in another area of the city, there are plenty of public transport options available to you. Metro: Sants Estació (lines 3 and 5). Autobús: lines 32, 78, 115, H10 and V7. Tren (Renfe – Rodalies): various lines. Taxi: there are several taxi ranks outside the station. Good value for money: it’s the cheapest form of transport to get from Reus Airport to Barcelona. Direct service: unlike the train, it provides a direct service in between Reus Airport and Barcelona. Direct service: no stop in the city centre: Most tourists stay in the heart of the city centre, which makes it a slight inconvenience that the bus stops at Sants station, and not nearer to the city centre. However, public transport between Sants station and the rest of the city is excellent. 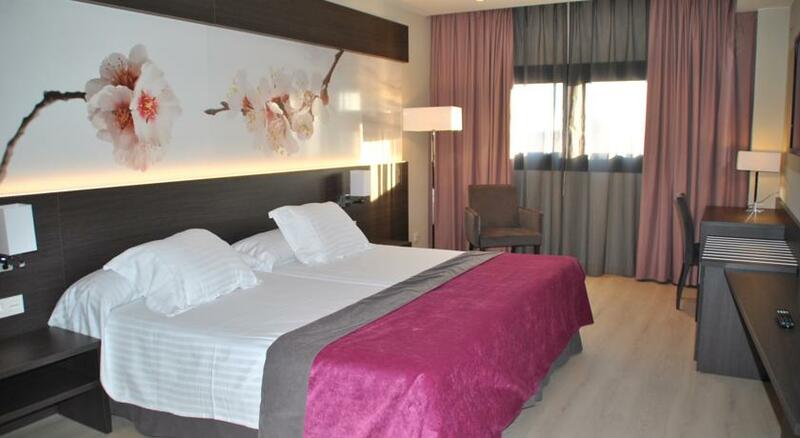 As there’s no direct connection, you would have to travel via Reus city centre and then catch a bus that takes you to the airport. Stations in Barcelona: Sants and Passeig de Gràcia. Station in Reus: plaça de l’Estació. Journey time: 1 hour 15 minutes. One-way journey price: €10.00 (cheapest ticket). Return journey price: €16.50 (cheapest ticket). * NB the prices and journey time are approximate, as they vary depending on the train that you catch and the type of ticket you buy. It’s also possible to travel by train to Tarragona and catch a bus to Reus Airport from there. Reus Bus station: next to the train station (plaça de l’Estació). Reus airport: directly outside the airport. The approximate cost of the taxi journey between Reus train station and Reus Airport is €23, and the journey takes around 10 minutes. From Tarragona the taxi journey takes around 15-20 minutes and the price is more like €34. None: the train service has no advantages over the bus service, which is direct, and which costs around the same when you take into account the fact that you would need to take an additional bus to the airport. It’s not a direct service: there’s no direct train service between Reus Airport and Barcelona city centre, and you have to go via Reus city centre and catch a bus to the airport from there, which will take you more time. The option of taking a taxi or booking a private transfer is only recommended if you’re traveling in a group of at least 4 people. As it’s a long journey of over 100km, the cost is therefore high. Pick-up points in Barcelona: wherever the client chooses. Pick-up point at the airport: directly outside the airport terminal. Journey duration: approximately 1 hour 15 minutes. Cost of taxi: around €160 each way. Cost of taxi at night or during the weekend: you would be charged a supplement of €15-20. Cost of a private transfer: it will vary according to the size of the group; for 4 people it would normally cost around €160-€180 each way, but of course the bigger the group, the lower the cost per person. Convenience and speed: if you don’t mind spending more money, it’s the fastest and most convenient form of transport to get you directly to and from your accommodation. The price: the cost of the journey is much higher than going by bus, which is why very few tourists choose to travel by taxi except in case of emergencies. 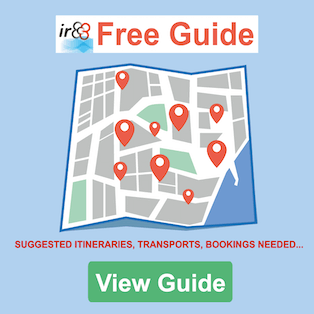 If you’re planning to travel around Catalunya or are going somewhere that’s not served by public transport, you can hire a car within Reus Airport. Just 3 minutes on foot from the terminal, the airport’s car park has 1,500 spaces, plenty to serve passengers and people picking up family and friends. Price for 1 hour: €2.00. Price for 1 day: €10.50. Price for 3 days: €31.50. Price for 1 week: €66.75. * These prices are subject to change. Convenience: it’s very convenient to get to and from the airport in your own car or in a hired car, and you can travel directly to your accommodation at your leisure. The cost of parking: if you need to leave the car at the airport for a long time, it could end up costing you quite a lot. 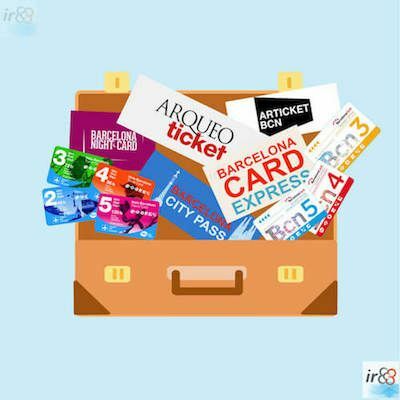 Be careful not to get lost: if you’ve hired a car and have never done the journey between Reus Airport and Barcelona city centre, you may find it a bit stressful because of the amount of stages involved in the journey. We recommend hiring a car equipped with GPS, or if not, to at least take a good look at the route to your accommodation on the map before setting off. Even though it’s a small airport and doesn’t serve a huge number of flights, Reus Airport has all the essential facilities that you would expect for passengers. From within Spain:: 902 404 704. From outside Spain: +34 913 211 000. It’s necessary for many passengers to stay overnight near the airport, albeit just for one night. 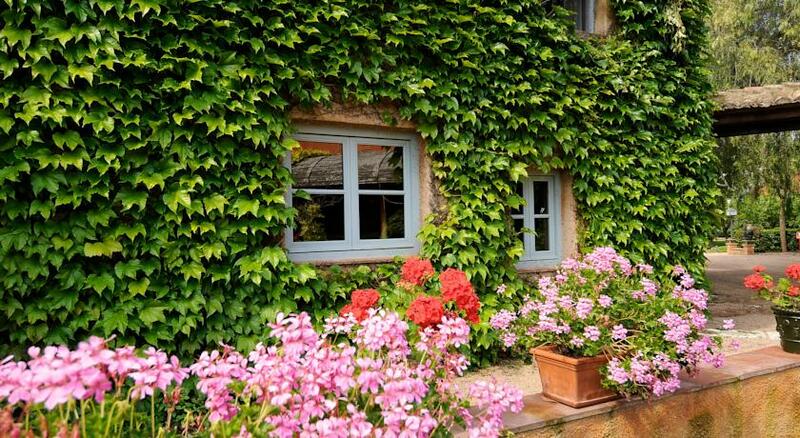 Below we recommend three of the best hotels in the area, as well as giving you a search tool, helping you find more hotels.